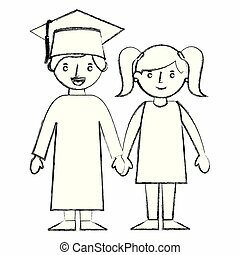 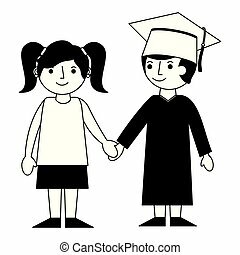 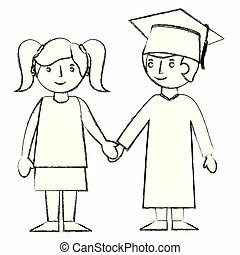 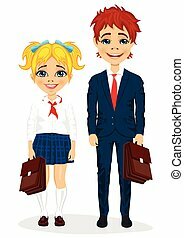 Brother and sister students. 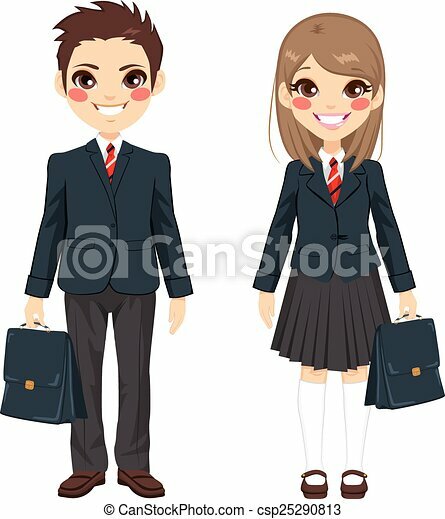 Two cute teenage brother and sister students standing together with uniform and holding suitcase. 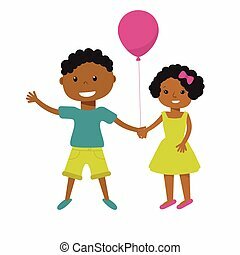 Two cute cartoon african american children with pink balloon holding hands. 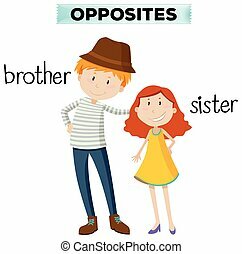 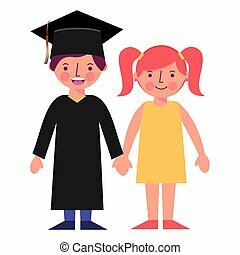 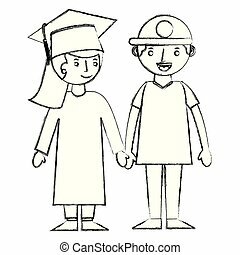 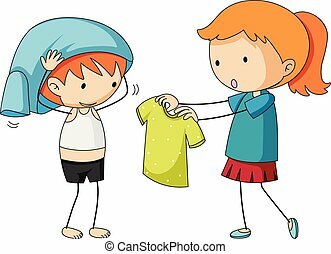 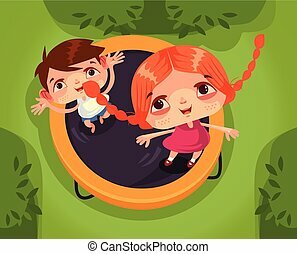 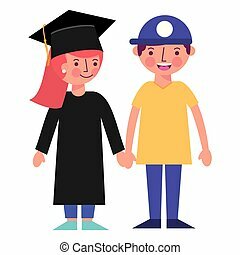 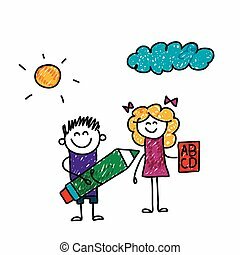 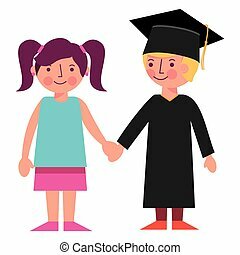 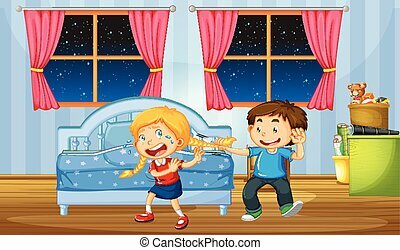 Older boy and smaller girl, brother and sister, or friends illustration.